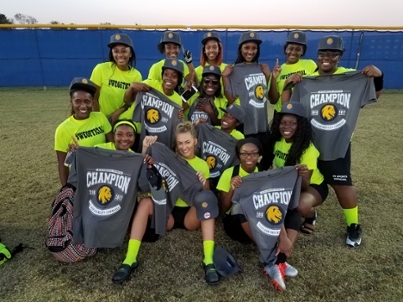 All students and faculty/staff have the opportunity to choose between indoor and outdoor events ranging from single day tournaments to multi-week league sports. 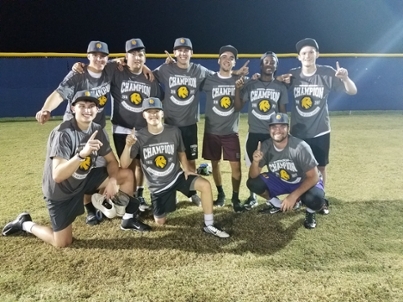 We offer about 40 different sports in a given academic year ranging from racquetball, table tennis, basketball, spikeball, cricket, flag football, soccer, and volleyball. All skill levels are welcomed. 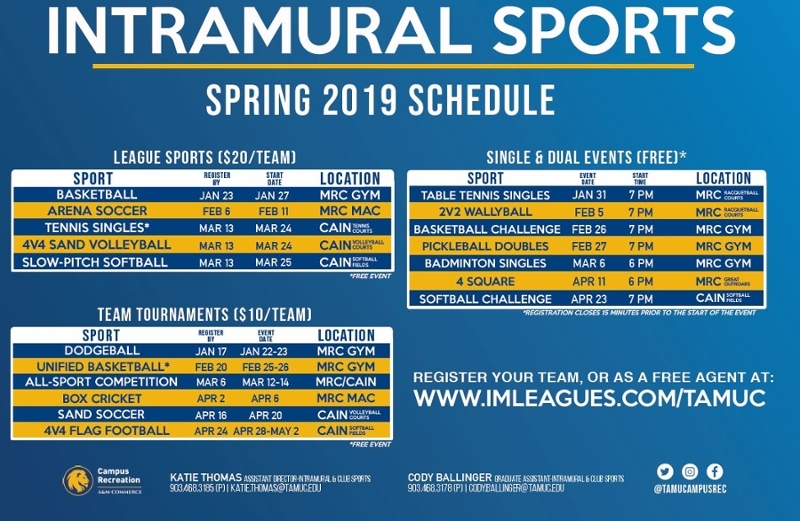 Along with having tons of fun, those who participate in IM Sports will also develop leadership, teamwork, and social skills that can be applied to life outside of the recreation world and will last for a lifetime. 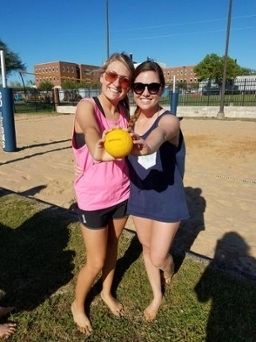 Payments are due at the Campus Rec Membership Desk by each registration deadline. Pickball - A fun sport that combines many elements of tennis, badminton and ping-pong.